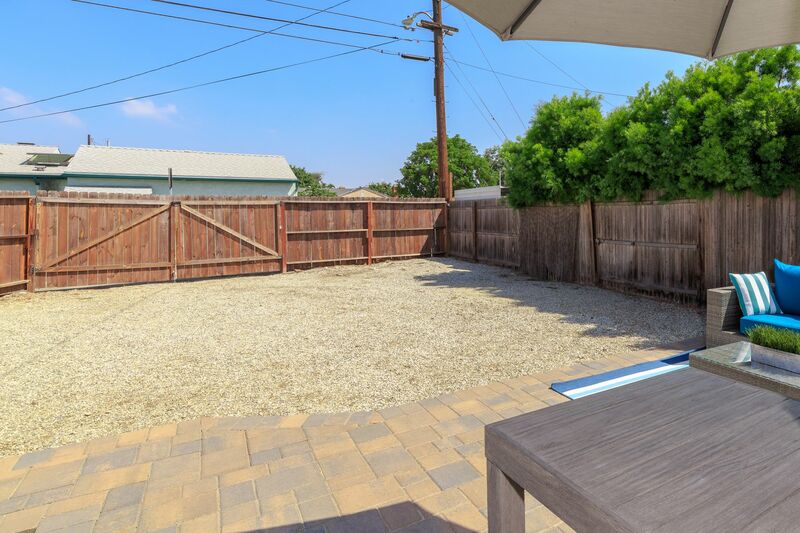 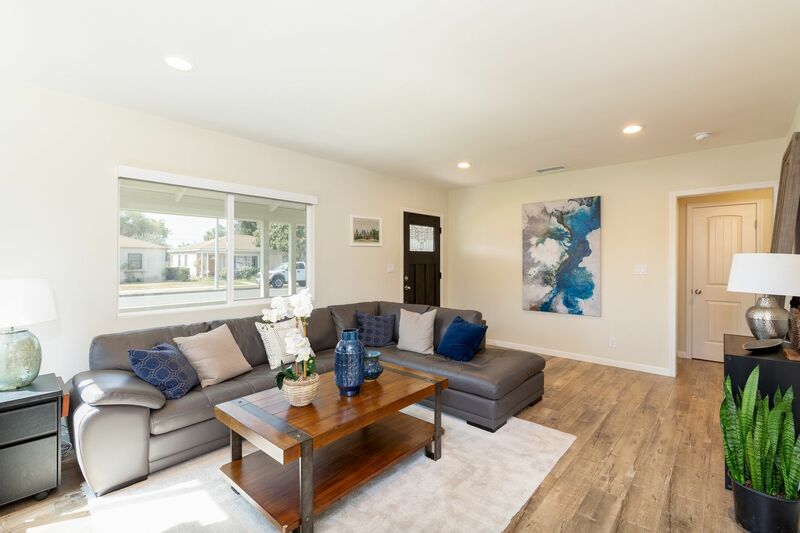 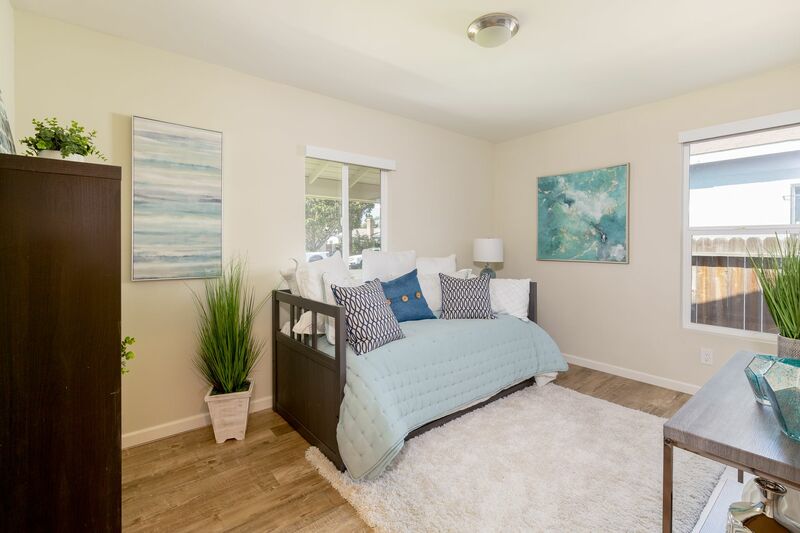 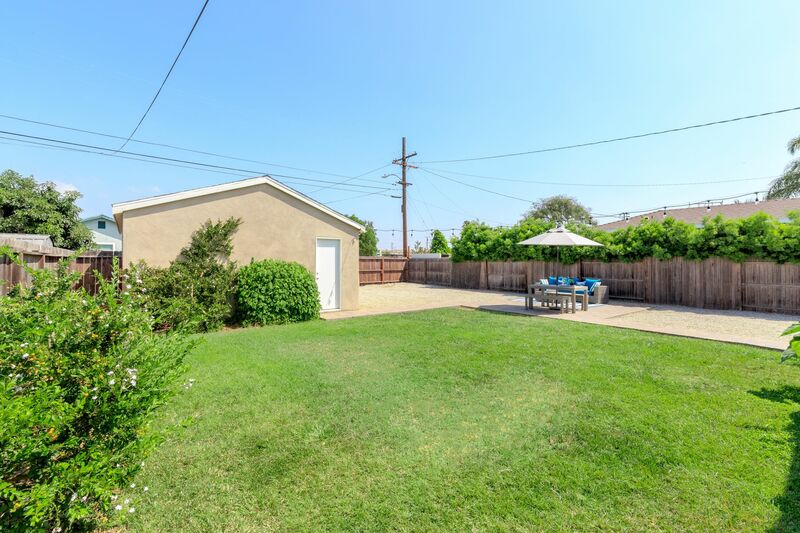 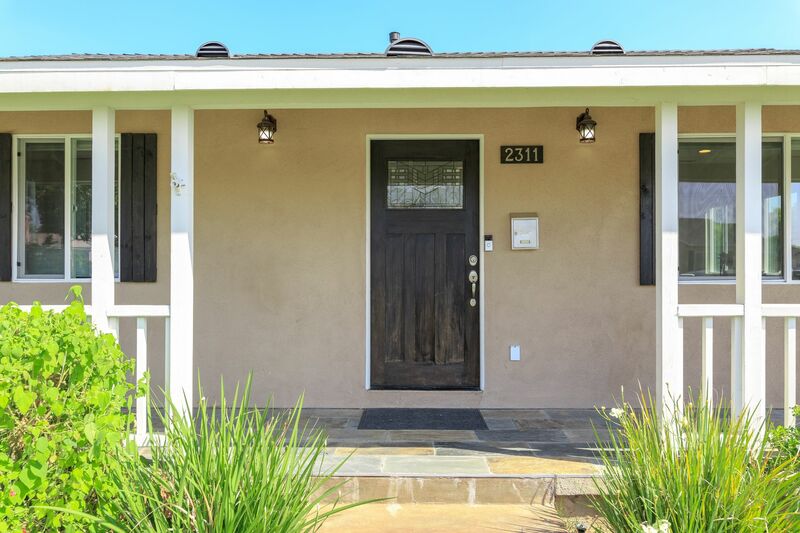 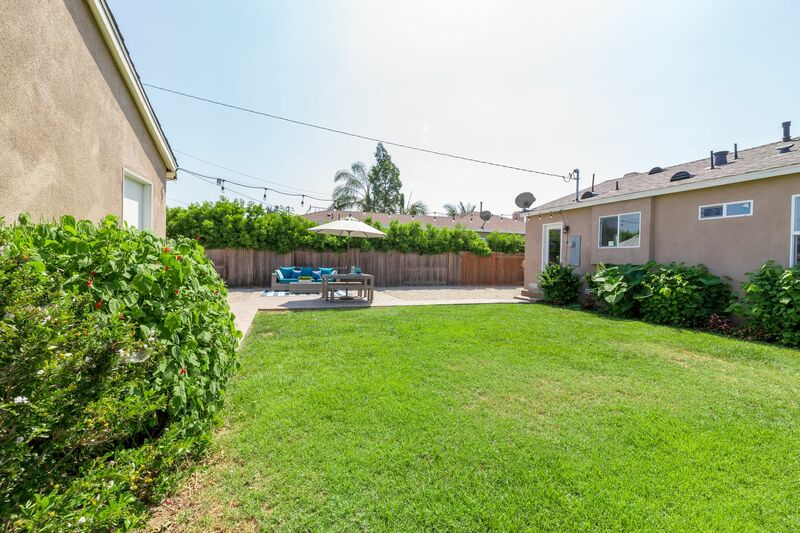 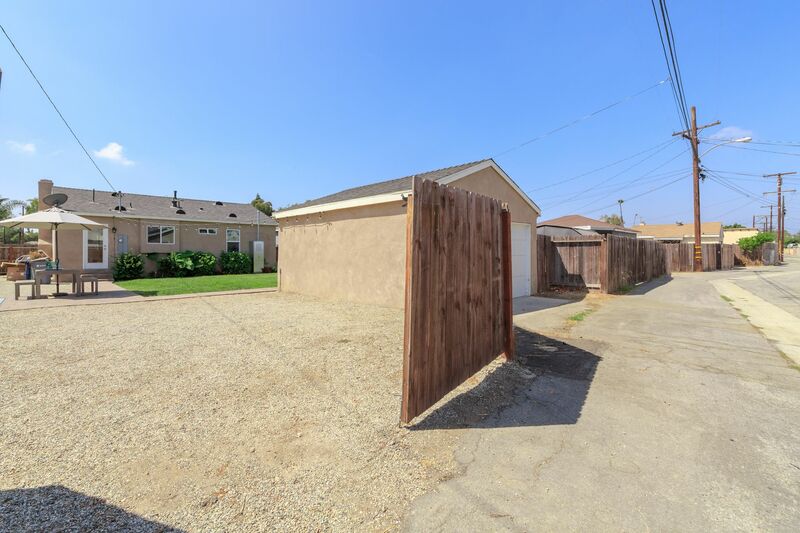 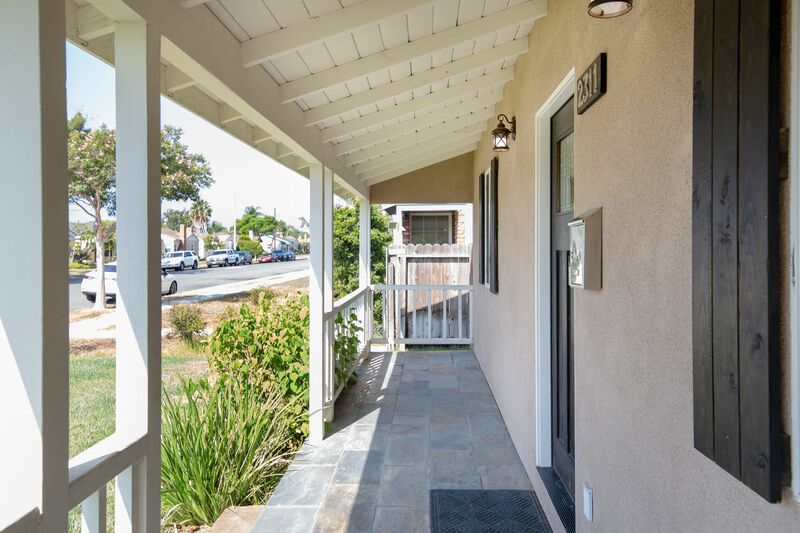 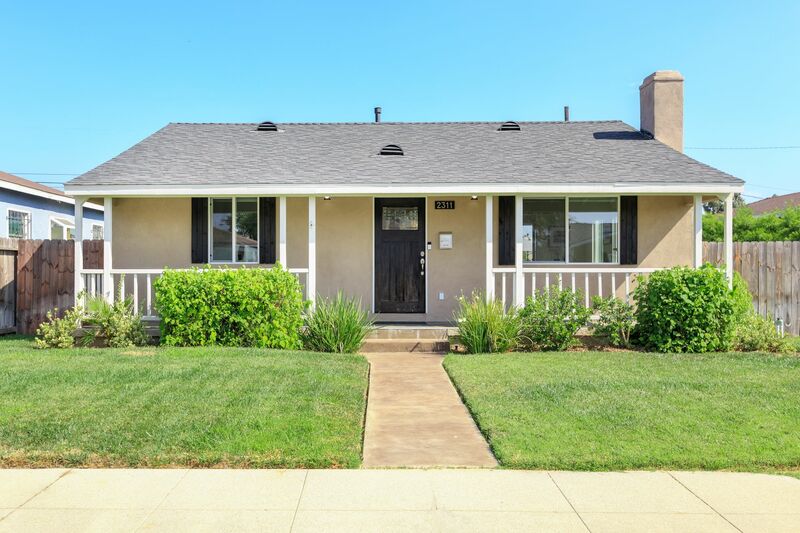 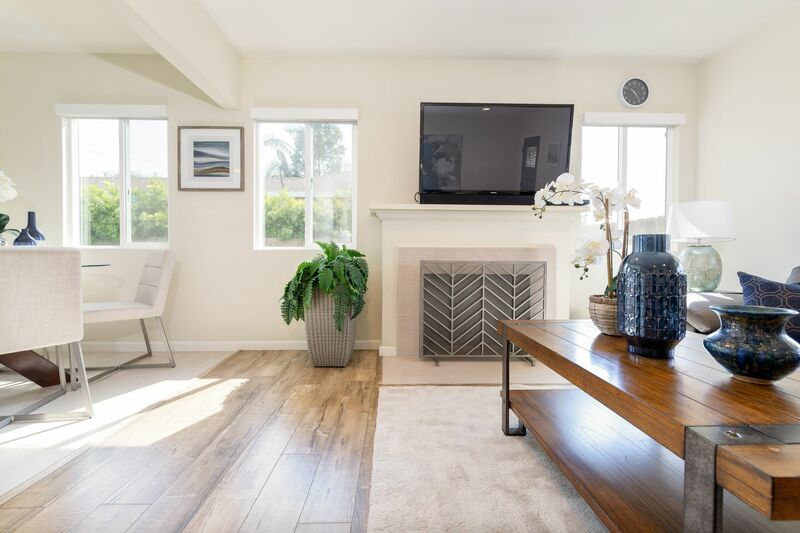 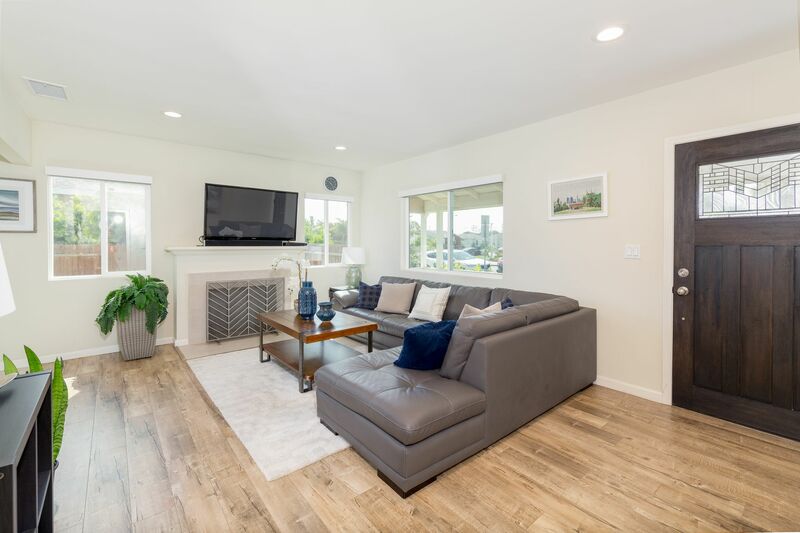 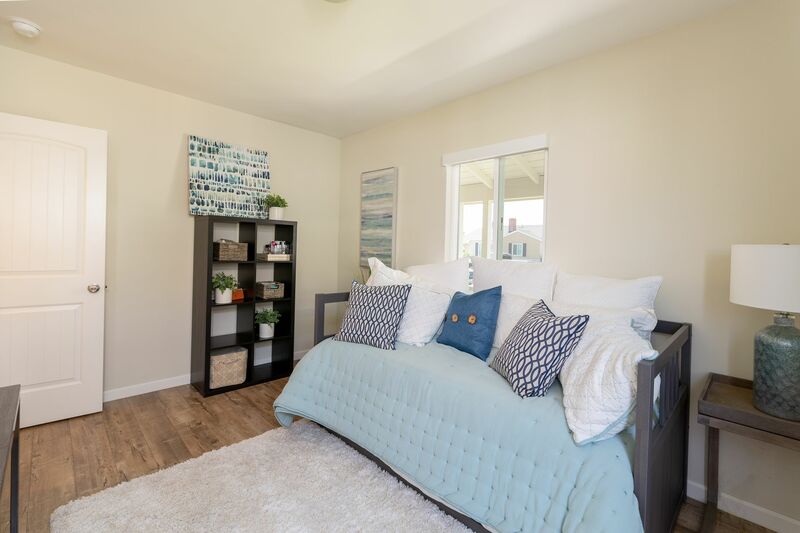 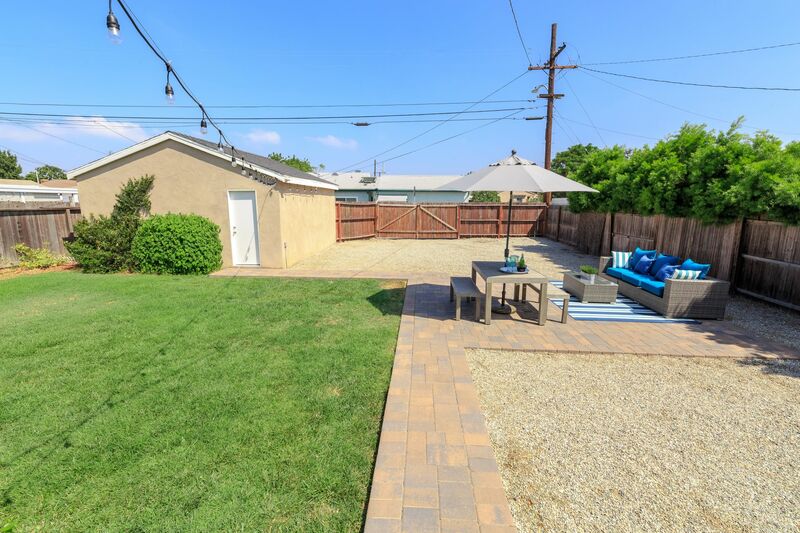 Completely remodeled in 2016, this beautiful single story home is the perfectly situated in the highly desirable McCarthy area of Gardena. 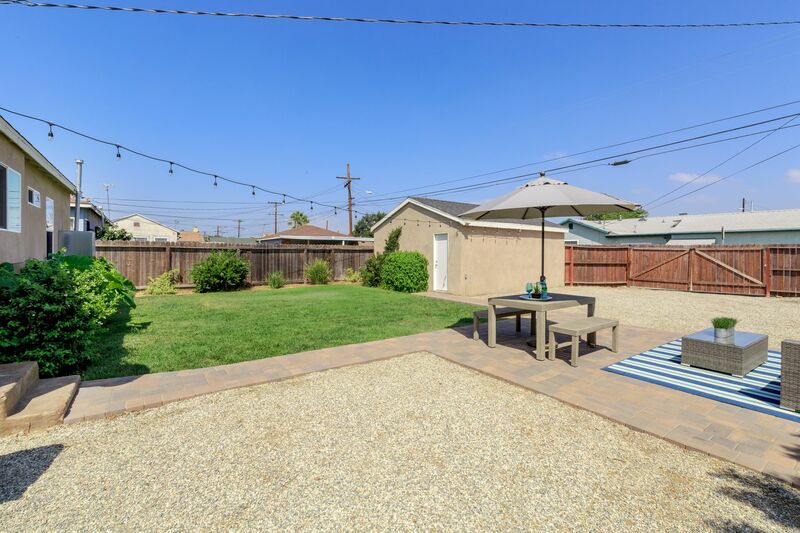 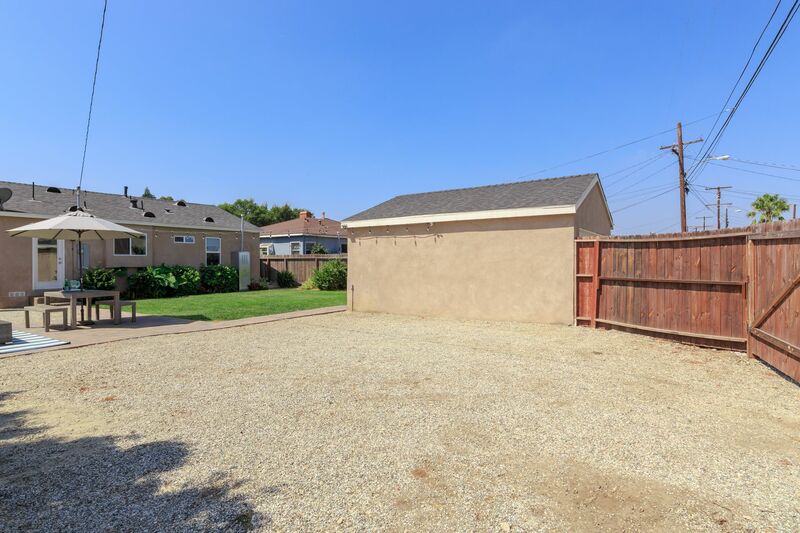 This updated 2-bedroom, 1 bathroom house features a beautifully landscaped yard with extra wide front porch, and sits on a huge 6,311 sqft lot. 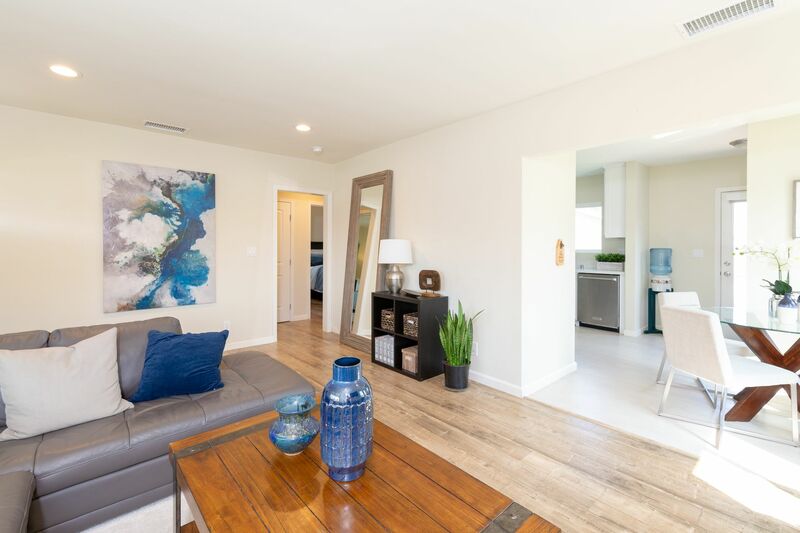 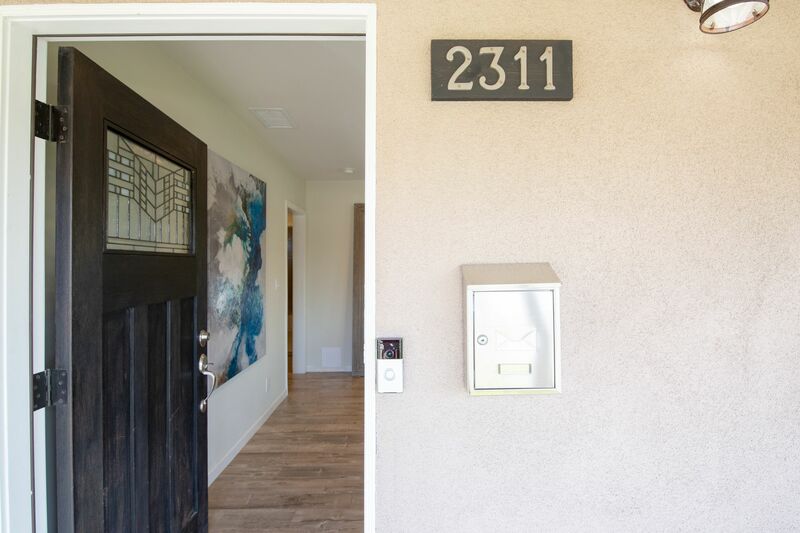 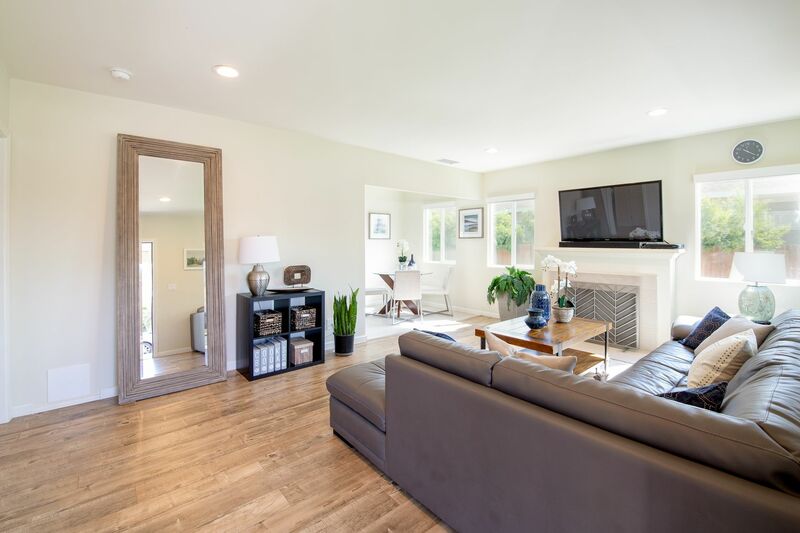 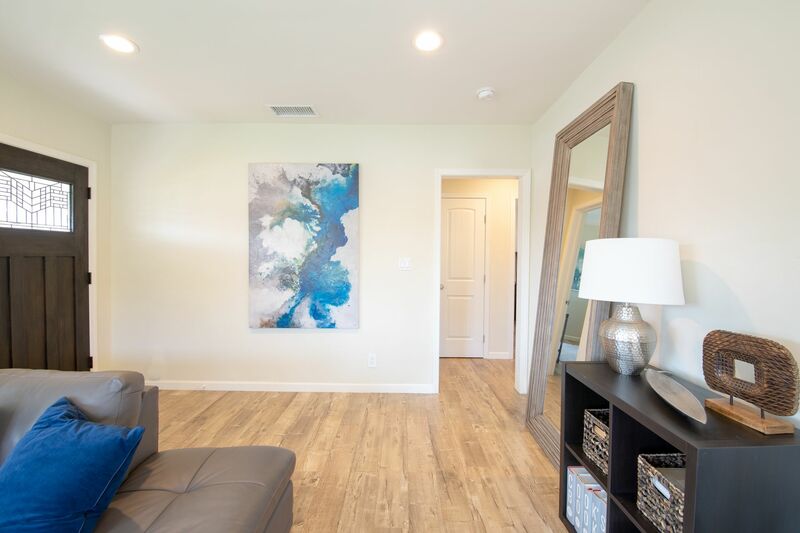 Enter the front door and find the open style living room with recessed lights, fireplace, and large dual pane windows which allow plenty of sunshine. 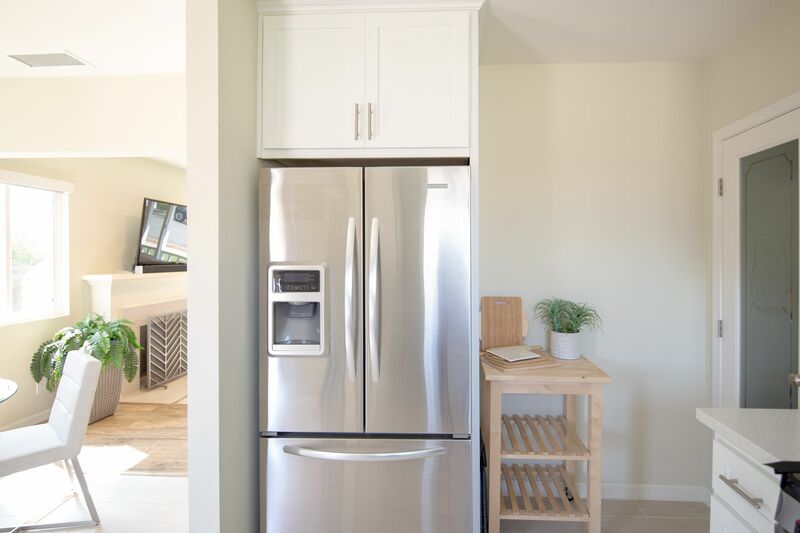 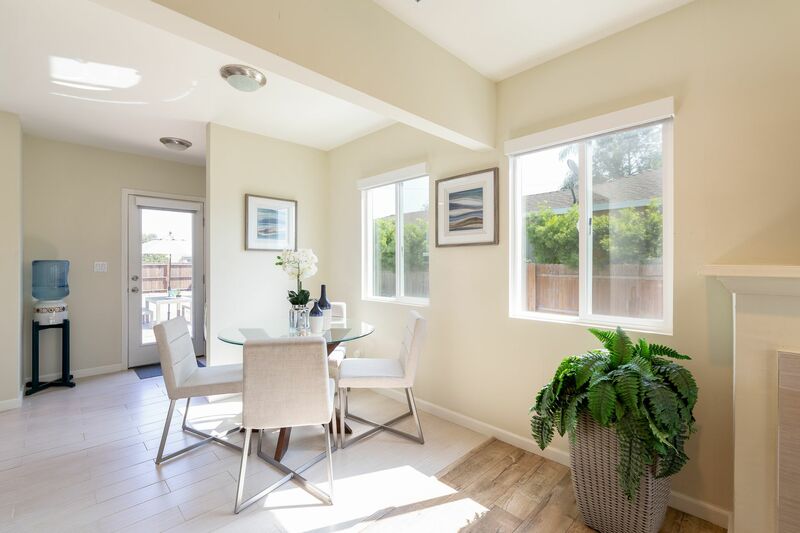 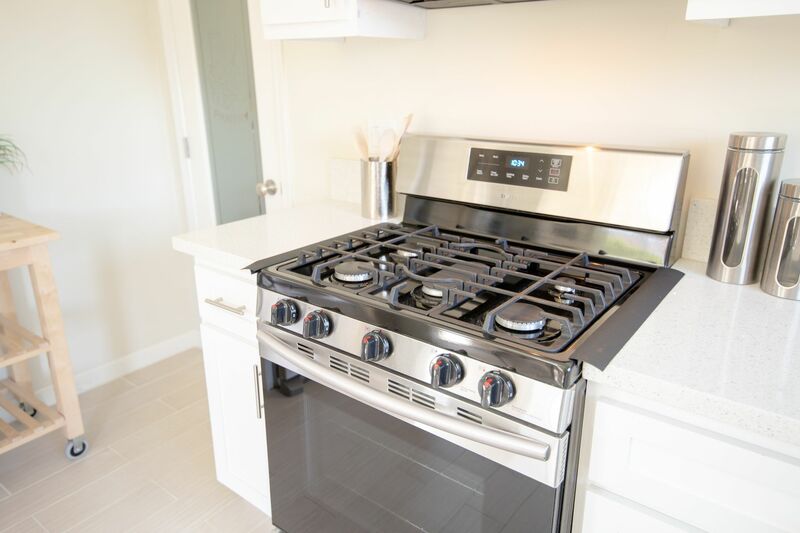 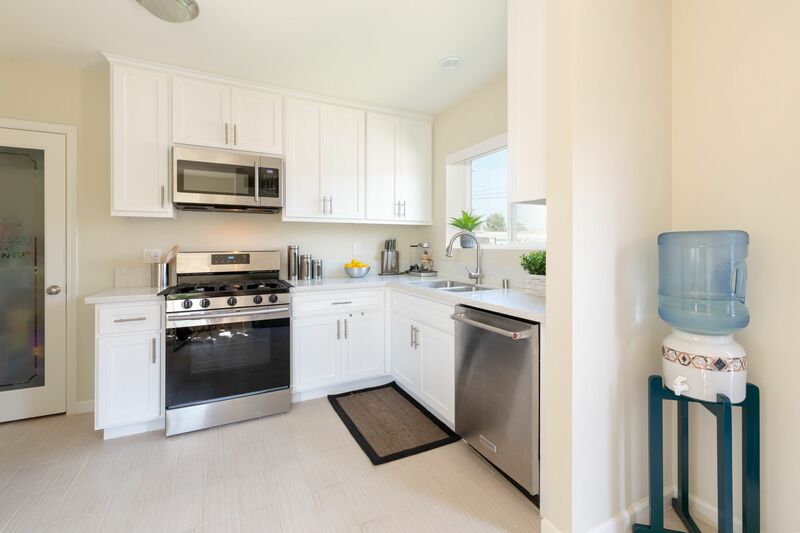 Past the dining area is the gorgeous kitchen which features ceramic tile flooring, stainless steel appliances, KitchenAid refrigerator, updated cabinets and countertops, and a spacious pantry. 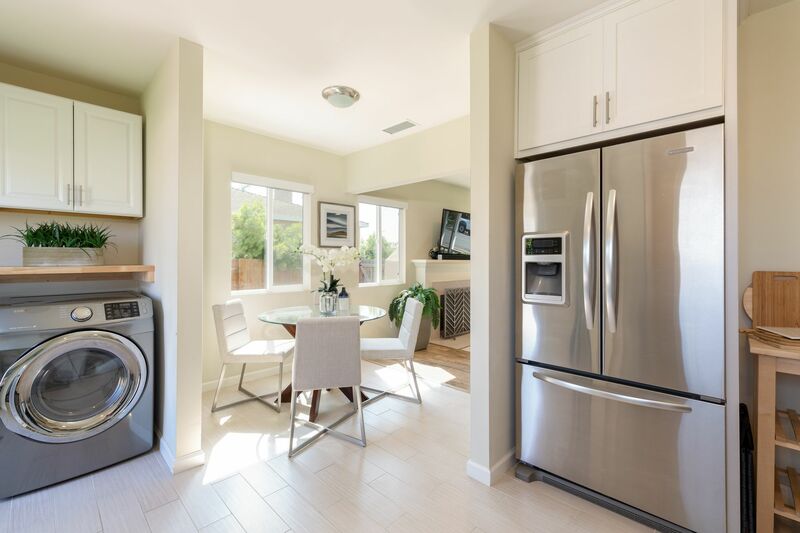 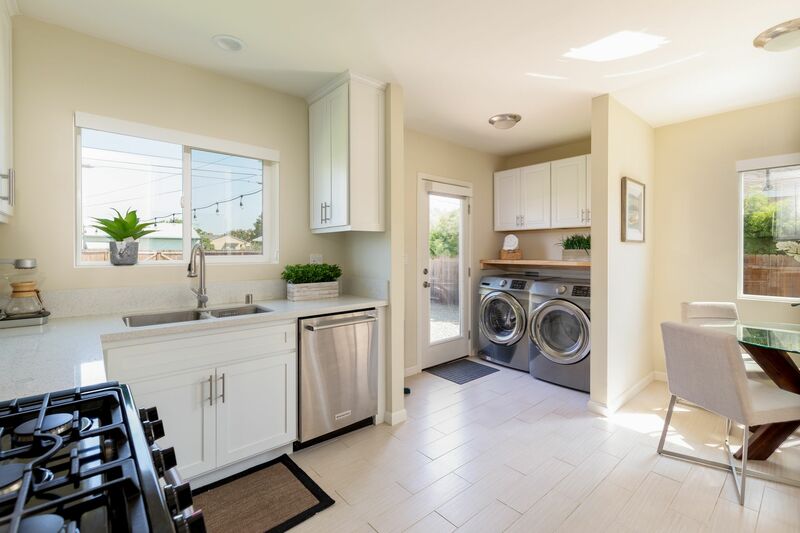 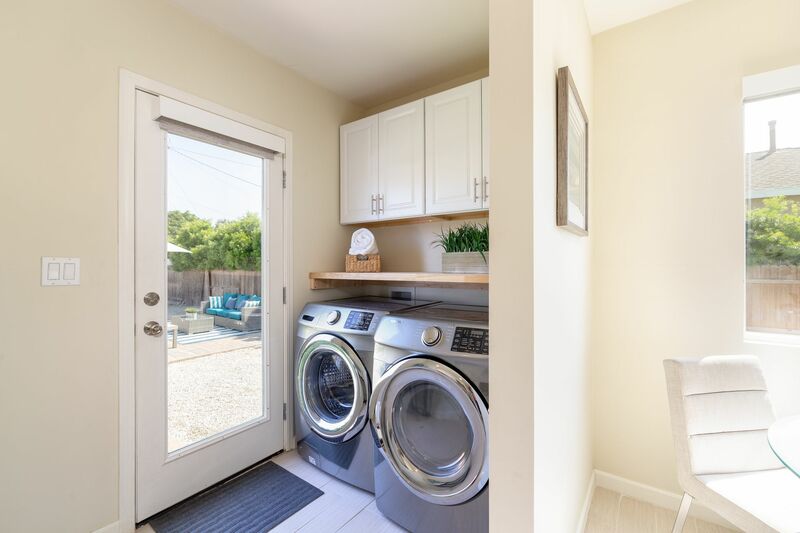 Laundry area is conveniently located inside near to the kitchen. 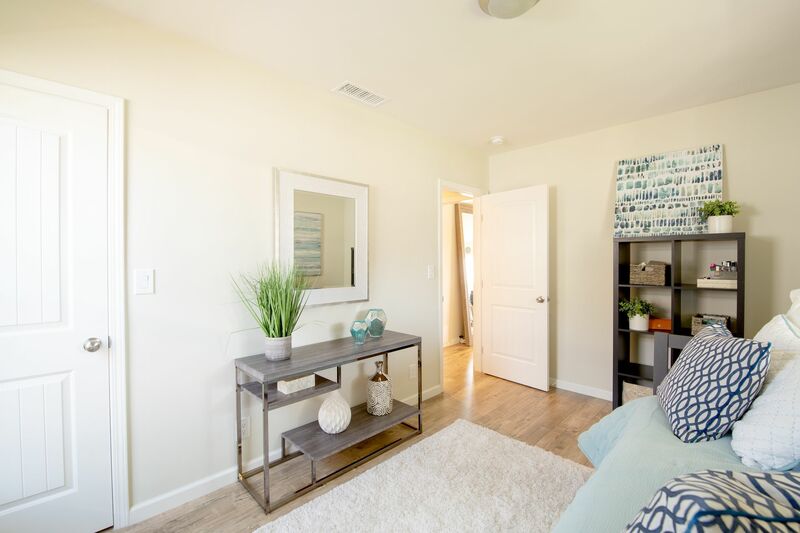 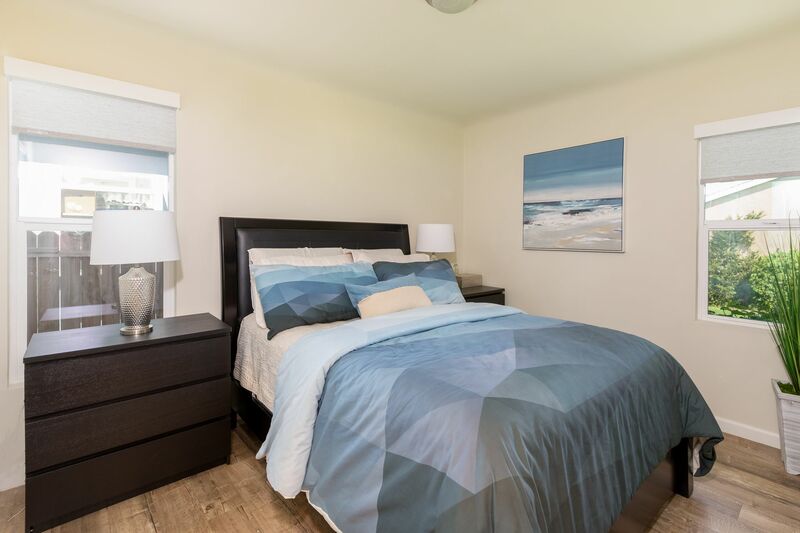 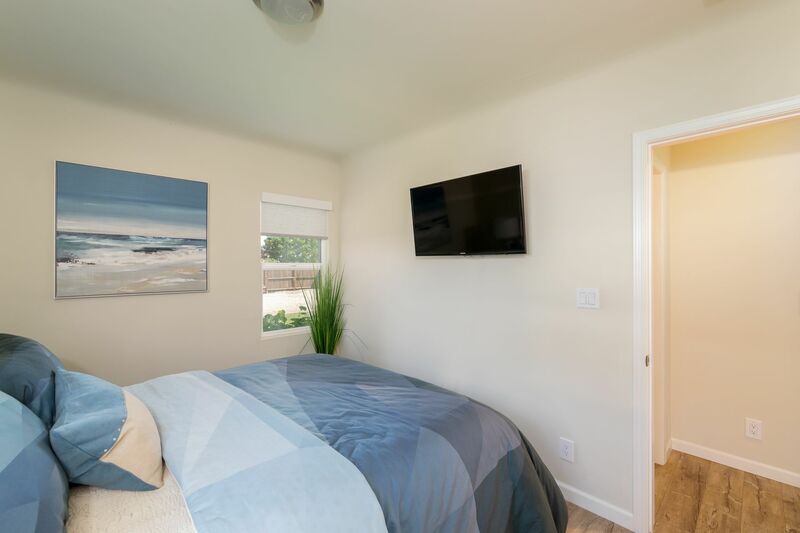 Through the hallway are the two bedrooms and the remodeled full bathroom, as well as an additional storage closet. 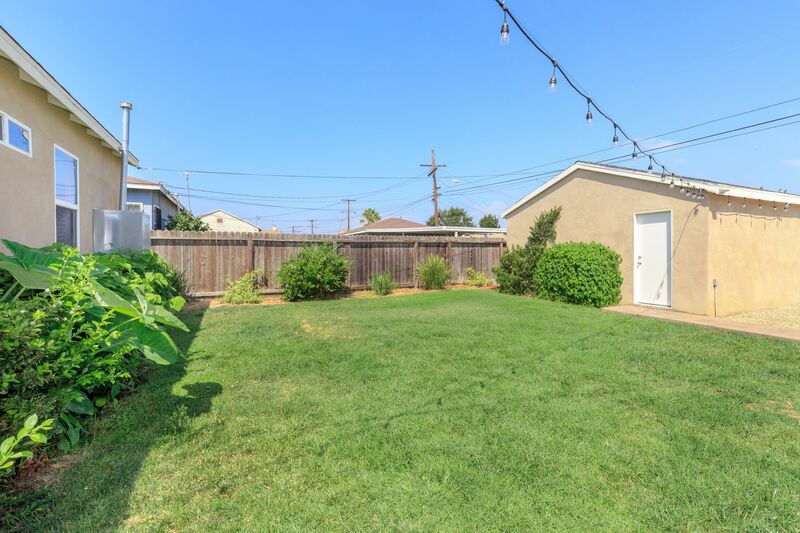 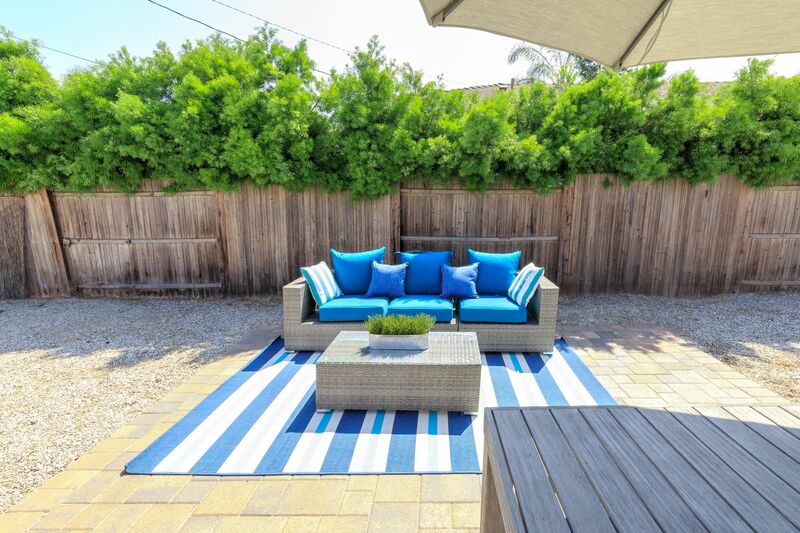 Enjoy the best of indoor/outdoor entertaining as you make your way to massive backyard, with its stone pathway, large grassy area, and detached 2-car detached garage. 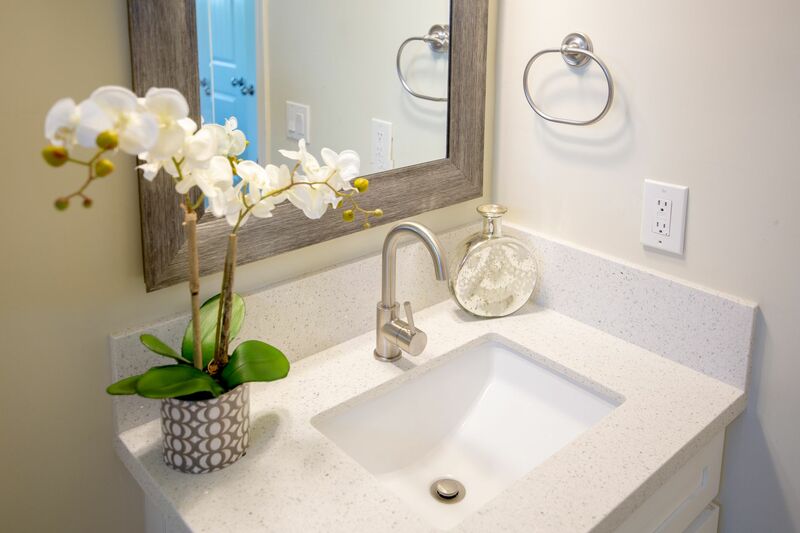 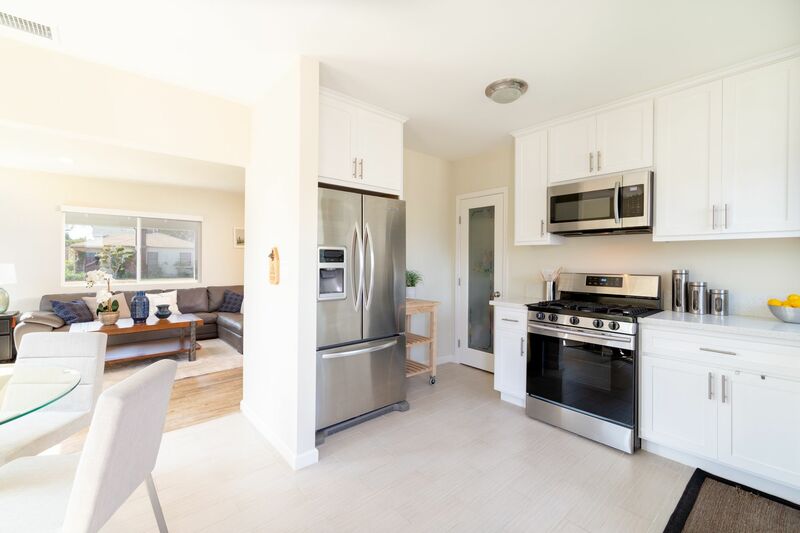 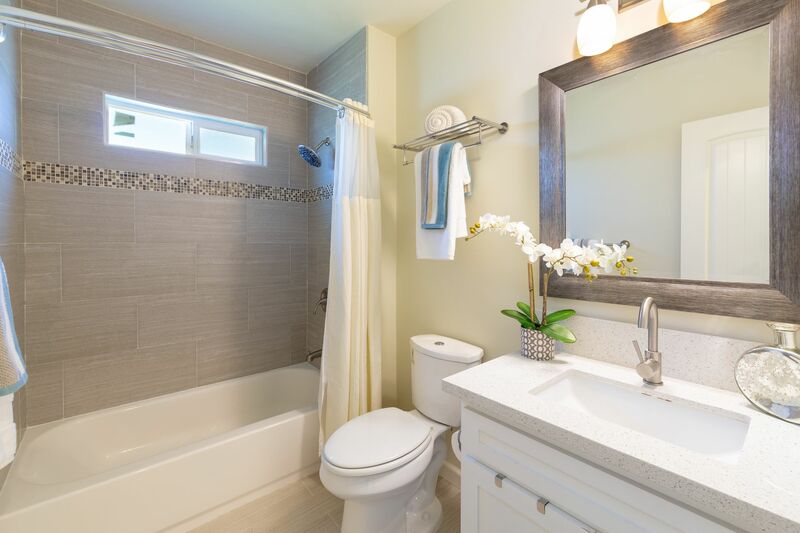 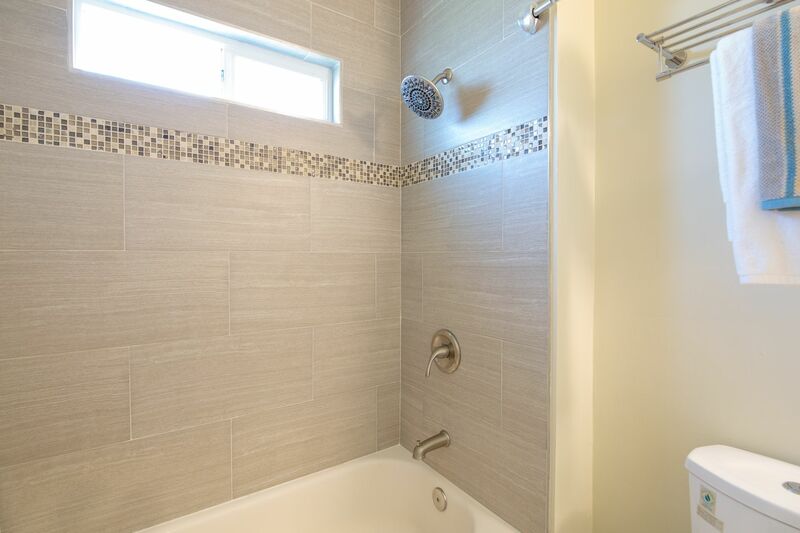 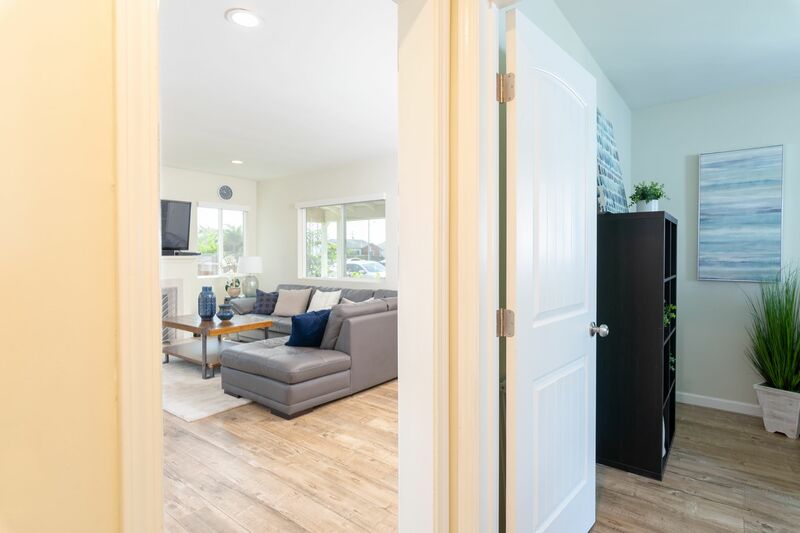 This home also comes equipped with a Ring doorbell, custom window coverings, central heating and ductwork, front and backyard sprinkler systems, upgraded plumbing, and 200amp electrical panel. 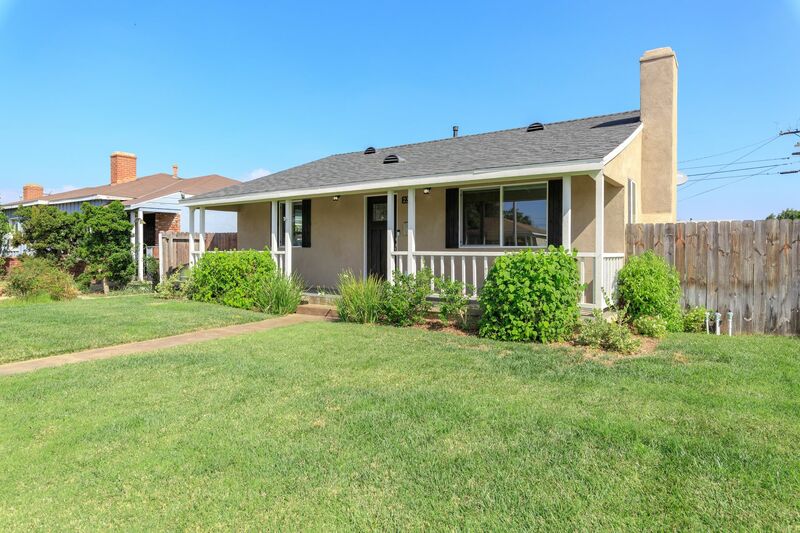 With its ideal location near shopping, restaurants, community centers and highway access, this house is the perfect house to call home!